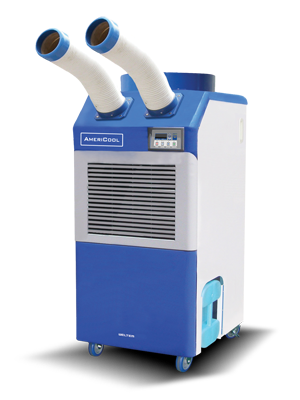 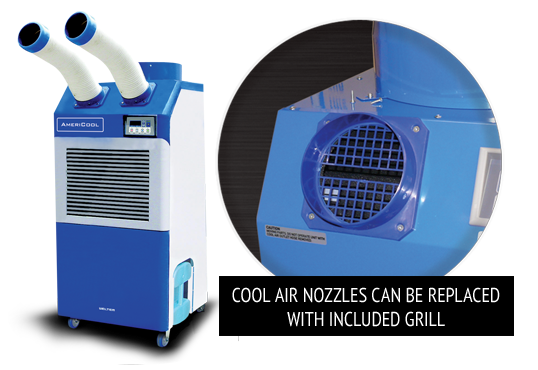 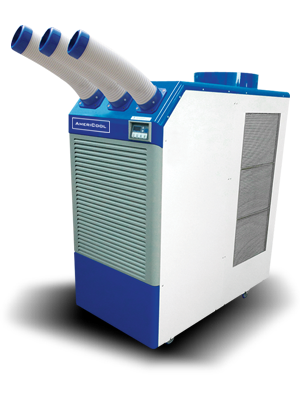 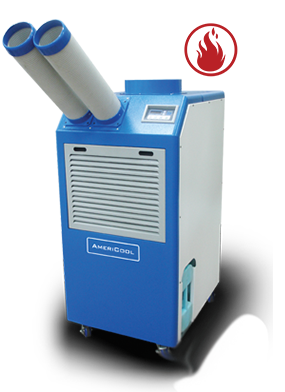 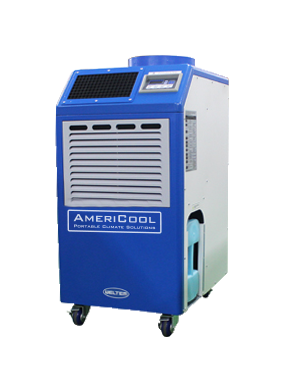 Portable air conditioners from AmeriCool are a great solution for most heat related applications. 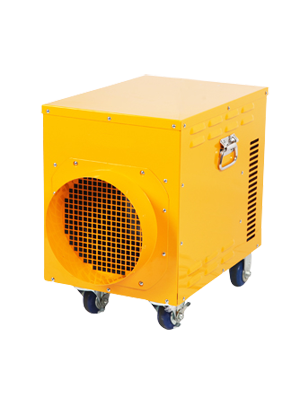 Our portable units can handle everything from mission critical to harsh industrial environments. 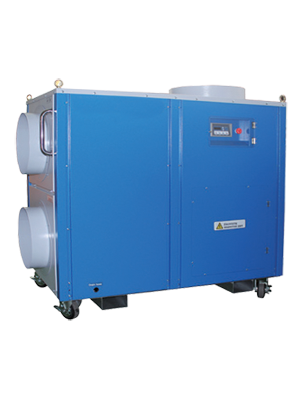 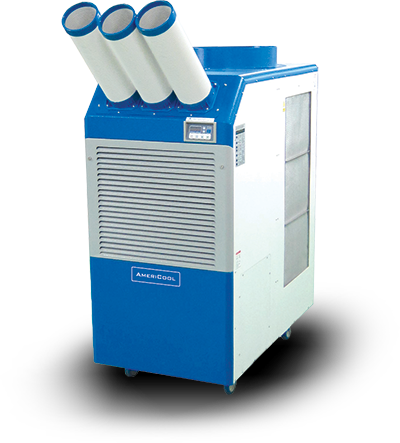 These units can also be used to dehumidify and are very effective in drying out water damaged buildings. 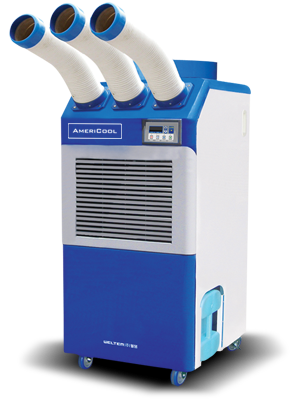 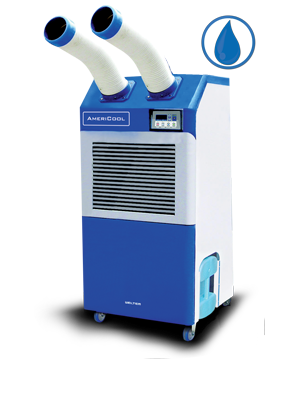 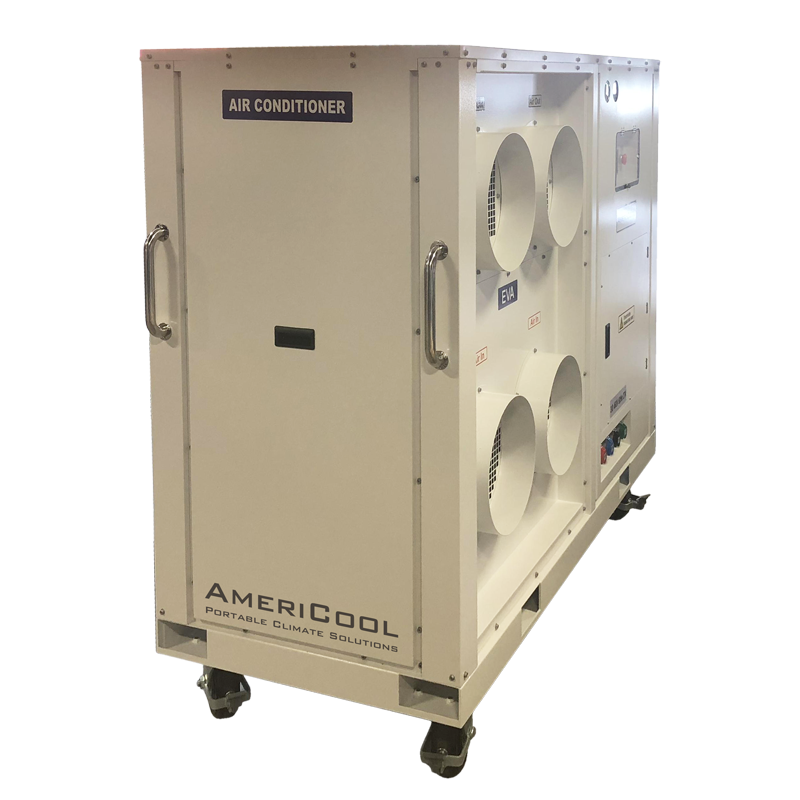 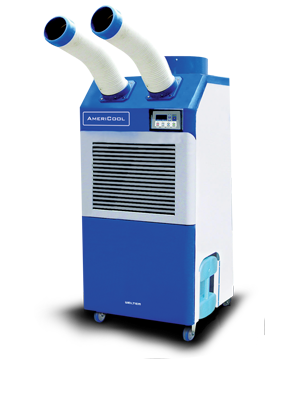 AmeriCool portable air conditioners have many commercial and industrial applications including; server rooms, hospitals, laboratories, process cooling, multi workstation cooling, special events and much more. 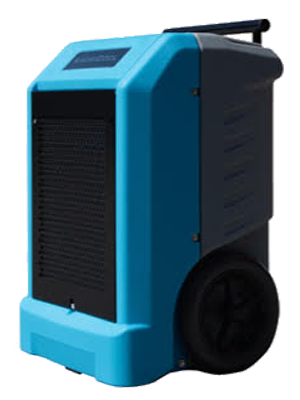 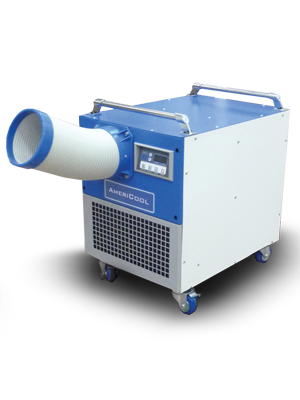 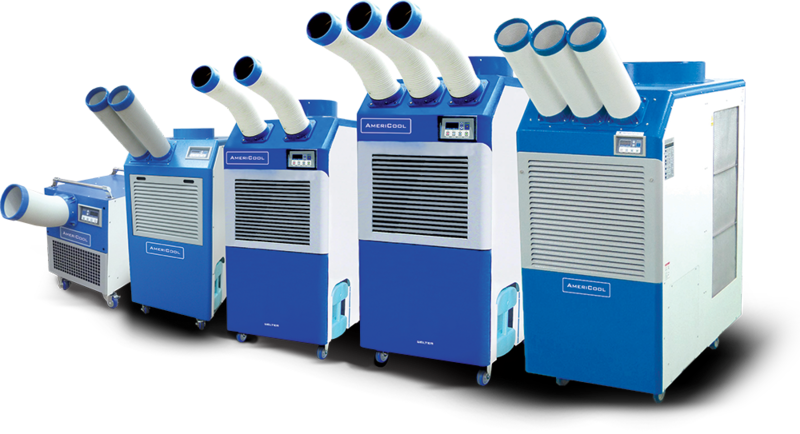 Our product is also available for rent from one of our distributors for emergency or short term cooling needs.